Hi there! Let's get to know each other a little bit! PracticeBridge Inc. is a 15 year "young" revenue cycle management, EHR support and medical records management company trusted by over 300 medical practices across New Jersey. We offer futuristic solutions that drive up bottom line benefits and standardize the financial workflow of healthcare organizations. We offer expert, eligibility verification, medical coding, billing and collections, AR management, physician credentialing and revenue cycle analytic solutions. Let us answer the 5 important 'W's! We are a team of 400+ experienced and credentialed medical billers, coders, revenue management specialists and tech geeks. With a combined industry experience of 20 years, we understand the challenges faced by you and provide practice specific financial and operational solutions. 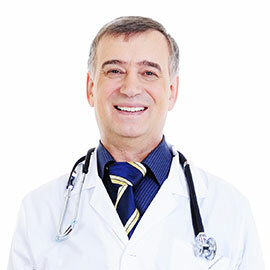 We cover a broad spectrum and are backed by the energy and expertise of CCS, CPC certified medical coders, reimbursement specialists, healthcare financial management experts and EHR/EMR tech whizzes. We offer across the board revenue cycle management services. 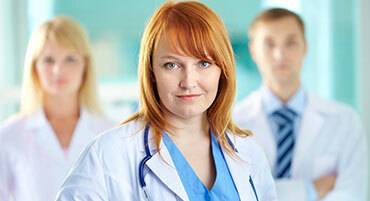 We provide complete operational and financial management support to medical practices. Our solutions include medical billing, coding, compliance monitoring, EHR customization, patient billing, credentialing, and data management services. We take care of the business aspect of medicine so physicians have enough time for better patient care and achieve better outcomes. PracticeBridge Inc. is the sister concern of BillingParadise. Started in 2002 PracticeBridge Inc. strives to achieve the perfection, timeliness and consistent high quality of services associated with our flagship company BillingParadise. PracticeBridge Inc. is headquartered at New Jersey. We have footprints all across the US of A and have offices at Florida, Texas and California. We work round the clock and anytime would be a good time to drop in at any of our offices! Why PracticeBridge Inc? Here are 5 reasons why it makes sense to work with us. Our patient billing process was a complete mess and it does contribute significantly to our monthly revenue. PracticeBridge Inc has turned things around and increased our patient collections. My revenue took a nosedive over the last few months owing to a new EHR. It threw our workflow out of gear. The team at PracticeBridge Inc have helped us recoup lost revenue and improve our bottom-line. We are a group practice and as each one of us came with different billing processes and staff it was complete mayhem at the office. We shifted to PracticeBridge Inc recently. They've unified our financial workflow and increased our net revenue. As a practicing physician and practice administrator at my clinic, I was always under tremendous pressure. I'm a lot more relaxed now as PracticeBridge Inc is handling my billing tasks. They are quick and trustworthy. Still paying for your EHR? PracticeBridge Inc can cut down on your operational costs, big time! We pay the monthly subscription fee of your EMR/EHR system! Our Free EMR/EHR subscription offer is available for all EHR systems. Have a head-start over the rest! 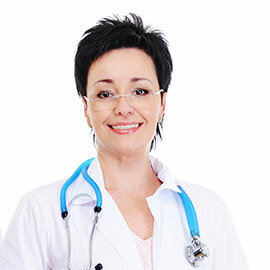 Our CPC certified medical coding team offer complete ICD 10 coding support. We also develop practice specific training modules for your staff. Transition to ICD10 without worrying about the costs and learning curve involved.